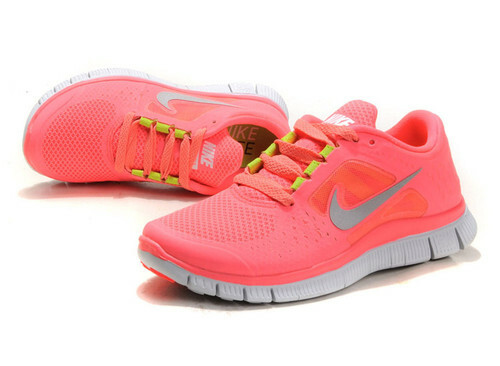 Since I bought those NIKE diamond’s it was very hard for me to put them away. I have never been pressing ‘repeat’ button on my weekly outfits. Which means I have never wear something twice in a week circle to work. However by my surprise I start having those ‘precious’ pieces in my wardrobe which screams ‘ ‘wear me again today – you know you want to’ . And I do. 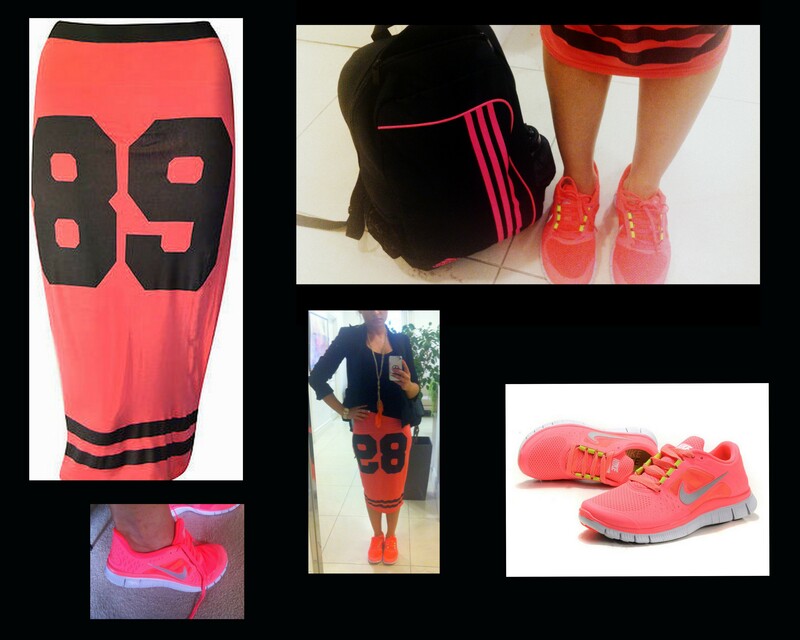 Coral Neon Nike, Free Run , Adidas bagpack, Varsity Pencil Midi skirt, Smart Black Blazer by H&M. 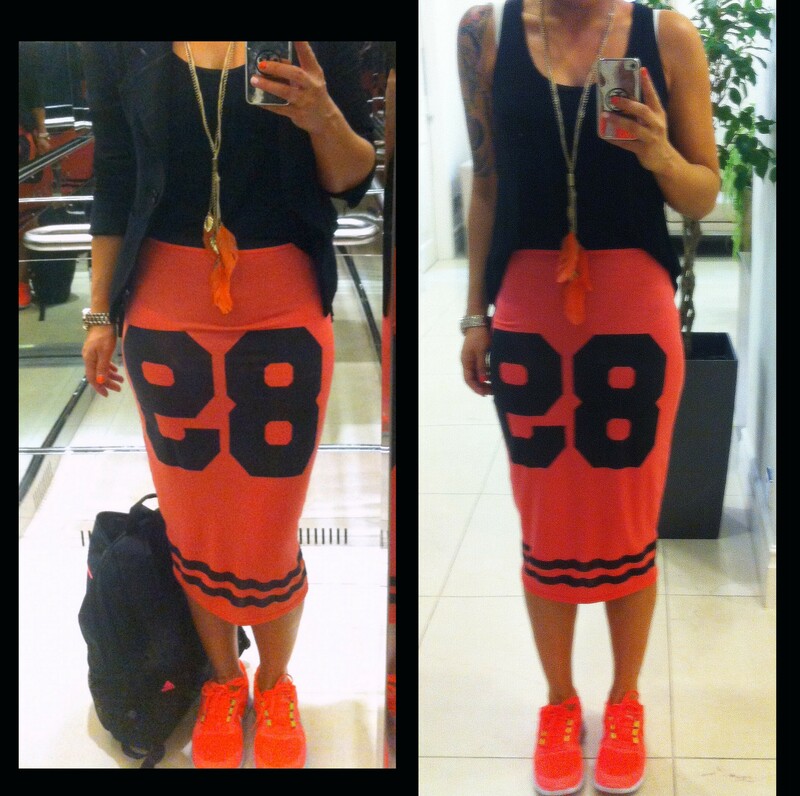 Posted in #WHATIAMWEARINGTODAY, TODAYIMWEARING and tagged nike, Varsity. Bookmark the permalink.